LGBTI human rights advocate Rodney Croome has welcomed Prime Minister Scott Morrison’s strong condemnation of new, repressive laws in Brunei, which target LGBTI people and other minorities. 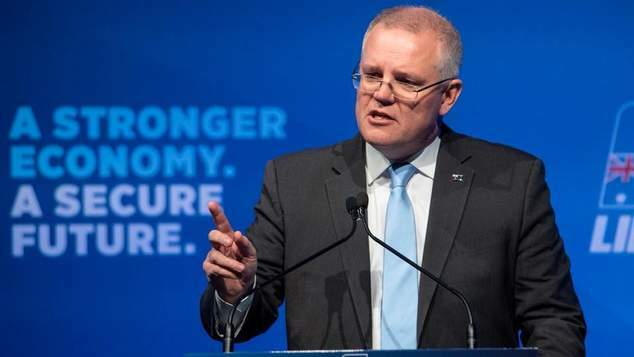 Prime Minister Morrison said he was deeply concerned about the new laws that were introduced in Brunei this week, and more broadly was opposed to capital punishment wherever it occurred around the globe. Longtime gay rights advocate Croome said he welcomed the response from the PM. The new laws in Brunei, which came into effect earlier this month, will see people being convicted of homosexuality being stoned to death.